Panelpolls Family Quick Poll Results - What is your family doing for Spring Break this year? Panelpolls Family Quick Poll Results – What is your family doing for Spring Break this year? Thank you to all our Panelpolls families who participated in our first quick poll “What is your family doing for “Spring Break” this year?” and we hope you all enjoyed the break. What is your family doing for “Spring Break” this year? The majority of Panelpolls families “had no plans for the break and were waiting to see what happened (28%)”. For the planners, staycations were a big hit this year, in fact, more of you planned to “staycation” (23%) than “vacation” (14%). 14% of Panelpolls families said they would be “relaxing” during spring break while 13% said they would be using the time do “spring cleaning and get stuff done around the house”. 7% of Panelpolls member said they were planning on “visiting relatives or friends”. Thank you so much to all our Panelpolls families who participated in the quick poll. So, what did you end up doing with your family? Spend some time outside, enjoying the nice weather? Maybe go see one of the many new movies that came out? Or did you just lounge around the house? Share your Spring Break stories in the comments section below. We had a great time seeing what our Panelpolls members were up to this break and hope you enjoyed seeing it as well! 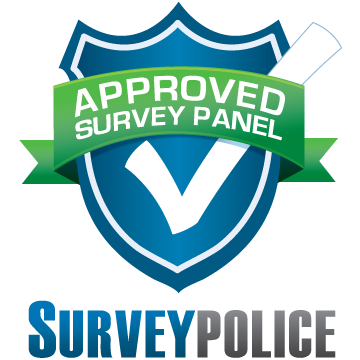 Panelpolls Families online community Quick Polls Quick Poll (updated every other Friday) and see what your fellow Panelists have to say.